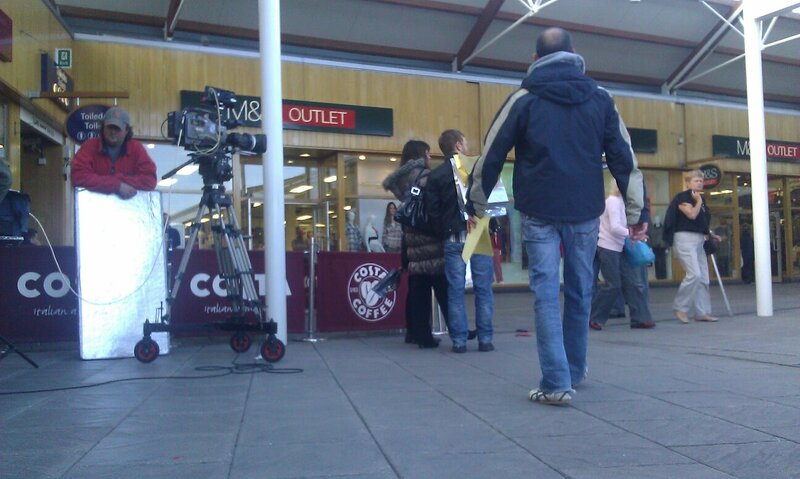 Had a great time filming with the BBC last week, we were filming in Bridgend’s Designer Outlet. We were filming an episode that will air end of November, the director made me wear a santa’s hat, which lets face it, in the middle of October makes you look pretty silly!!!!! Looking forward to getting some more work with them in the future, and looking forward to seeing their new home when they move down to the bay in November!